State testing is right around the corner! What our parents need to know to help prepare our students for testing. Please click on headline to see the testing schedule. On October 16, 2017, Riverside Unified School District issued a call to action to create an Equity Task Force to address the opportunity and achievement gaps that exist within RUSD. El 16 de octubre de 2017, el Distrito Escolar Unificado de Riverside emitió un llamado a la acción para crear un Fuerza de tarea sobre la equidad para abordar las brechas de oportunidades y logros que existen dentro del RUSD. Congratulations Dr. Klimczak! 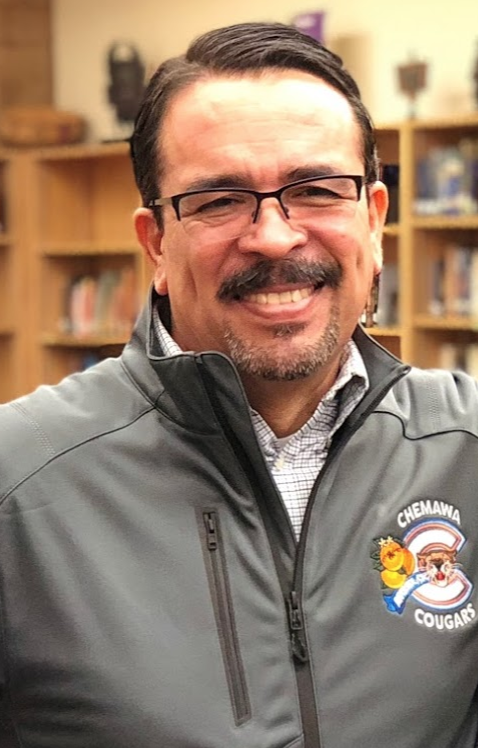 Colleagues have selected Dr. “K” to represent our school as 2019 Teacher of the Year. She exhibits a passion for teaching and communicates effectively with all stakeholders. She is very approachable and we tremendously value her professional judgment and dedication to our students. Chemawa is blessed to have Dr. “K” serve our community. Read More About Congratulations Dr. Klimczak, Teacher Of the Year! Your student is in the process of selecting an enrichment class for Spring Semester. Enrichment classes are an opportunity for students to enrich their middle school experience by volunteering to become involved in additional enrichment activities.